In this week’s club focus, we take a look at some of the clubs who have been outperforming expectations in South-East Asia’s biggest leagues. Founded in 1970, the club was previously named Persepar (Persatuan Sepak Bola Palangkaraya or Football Union of Palangkaraya) in Palangkaraya city, the capital of Central Kalimantan. The club changed its name to Persepar Kalteng Putra in 2001, and then Kalteng Putra FC in 2013 until now. After winning promotion as the 3rd placed team in Liga 2 last season, the club has undergone some major changes. A lot of players have been signed so that the club can could survive in the top division, as many of their former players lack the quality. The players who have joined include Patrich Wanggai (striker from Persib), Ferinando Pahabol (winger from Persebaya), I Gede Sukadana (midfielder from Bali United) and Brazilian duo Rafael Bonfim and Diogo Campos. The team itself now managed by Gomes de Oliviera, Brazilian tactician with vast experience who has had a long journey in Indonesia. He also added his son, Kevin Gomes which counted as a local player to his team. Laskar Isen Mulang (Kalteng Putra nickname) had an amazing performance during the pre-season tournament, the Piala Presiden. They became the only team outside Java island who went through the semi-final before being knocked out by Arema FC. They were the champions of Group C, finishing above big-name clubs like Persipura and PSM Makassar. In the semi-final, they held Persija Jakarta to a draw before knocking them out in a penalty shootout. Founded in 1999, this little northern club spent most of its history in the lower tier of Thai football. After 5 years in the 2nd tier, Chiangmai FC finally won themselves promotion as they finished third, ending the season on a 9 games unbeaten run. With that in mind, Chiangmai FC have done incredibly well to get 11th place at the moment, just one point away from 2018's Thai League 2 champions PTT Rayong. Furthermore, Chiangmai FC have only played 5 matches while most of their competitors have played 7, as their home games were postponed due to dust and air quality hazard. If they could grind out at least a point or 3 from their two games in hand (against Chiangrai United and Trat respectively), then mid-table safety could be a reality. The secret to Chiangmai FC's success is clearly a result of their dedication to creating a positive team environment. Electric striker David Bala, signed from BG Pathum United, was released early on when he started causing trouble in training. The squad has also shared goalscoring responsibilities around well, as three players have already netted twice. Plus, when the side lost (3-2 against Samut Prakan City and 2-0 against Muangthong United), they don't lose badly. This is a sign of strong team morale, which could prove crucial in the long run as they fight hard for survival. Founded in 1952, Hai Phong was first known as Hai Phong Police FC. The side won the national cup in 2005 and first division in 2003. The team has one of the longest histories in Vietnamese football. 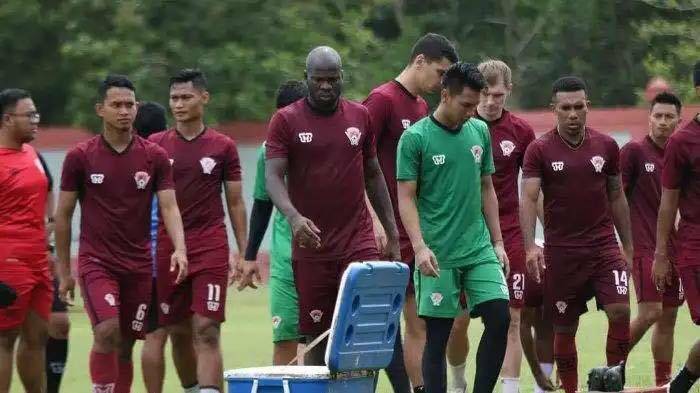 Hai Phong FC was not being considered as strong teams this season as they said goodbye to some important players such as Dang Van Lam, Le Van Phu, and Anthony Stevens. But in fact, the team has played well after four rounds of the league. The fast improvement from young players and the unity between players and coaching staff help them achieve some results. 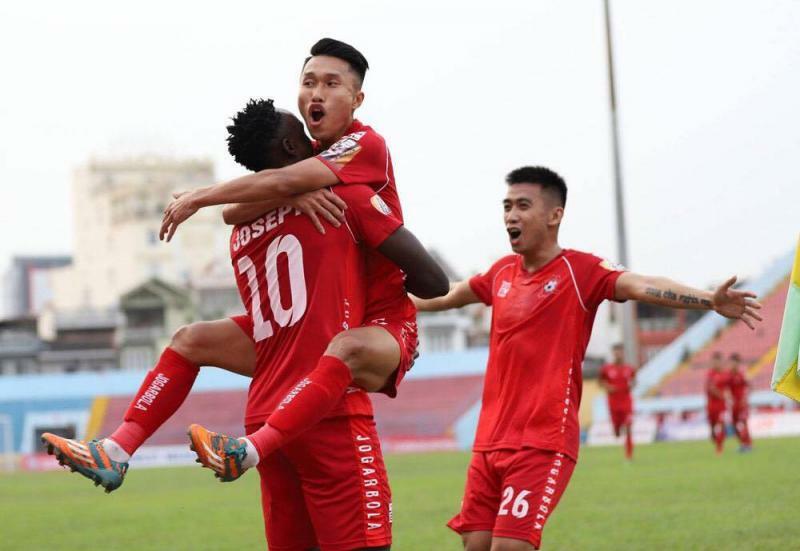 After losing Ho Chi Minh City in the first round, they won three games in a row to come fourth in the table. Furthermore, they also reached the last 16 of the national cup. Founded in 1924, the club's home ground since then has been Hang Tuah Stadium, before they moved to the Hang Jebat Stadium. The club represents the state of Malacca in Malaysian football competitions. They currently play in the top division in Malaysian football, the Malaysia Super League after being promoted as back-to-back as champions in the 2015 Malaysia FAM League and 2016 Malaysia Premier League. Melaka's transformation started with their management. They have appointed Zainal Abidin as their head coach. Abidin has vast experience on the local football scene, as he previously coached Pahang, Selangor, and Penang before making his move to Malacca. His experience has made Melaka United one of the division's most dreaded teams. In addition, Melaka this season has brought in some big names in Malaysian football. Among them were former Johor Darul Ta'zim midfielder Safiq Rahim and former Kedah attacker Liridon Krasniqi. Both of these players have been important for Melaka this season. 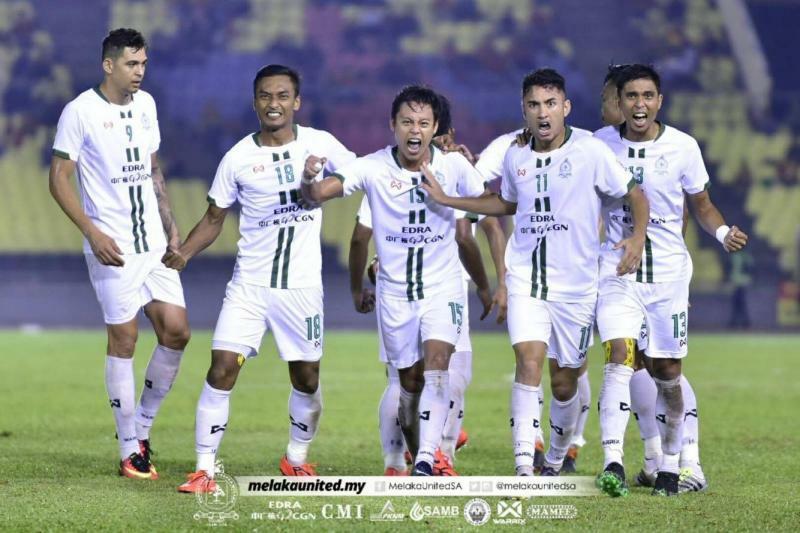 In 8 of the Super League games, Melaka United won three and are currently sitting in sixth place in Super League. Next article Bring on The Lanna Derby!